Triumph Speed Twin 1953 rigid sprung hub, with matching numbers in maroon . Very original restored several years ago by the enthusiast owner. 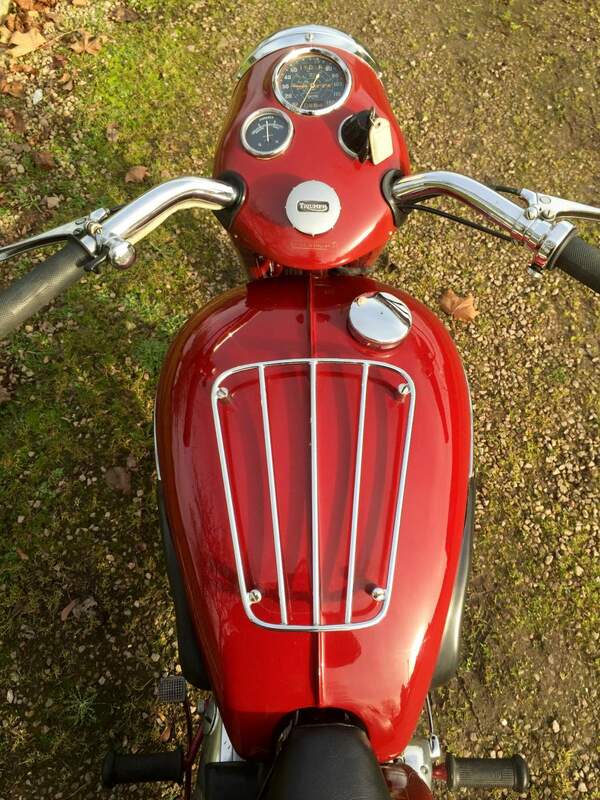 Starts easily and runs very smooth . 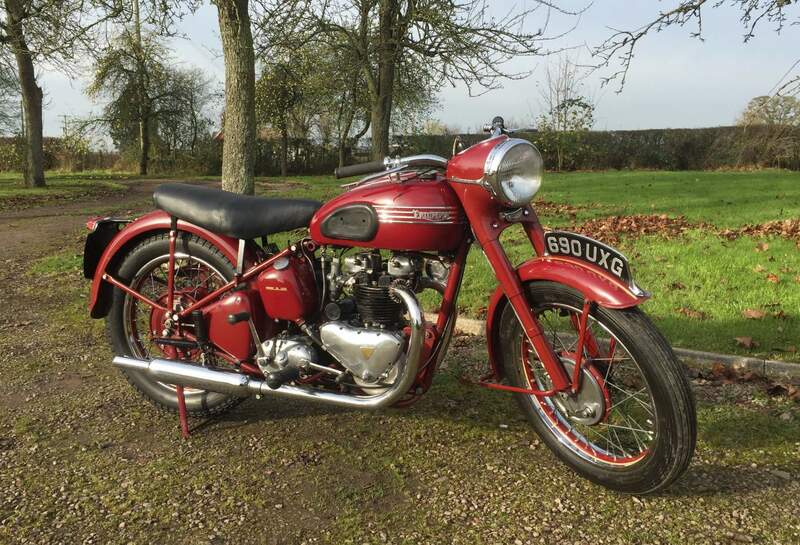 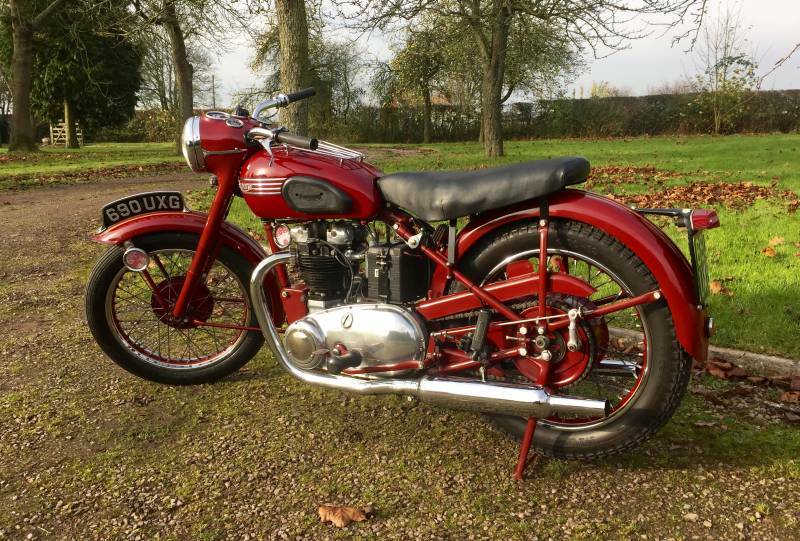 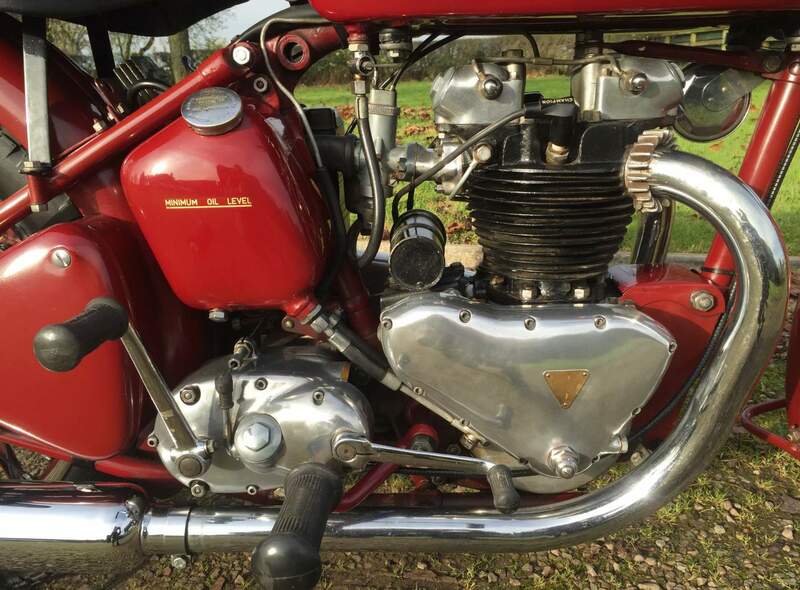 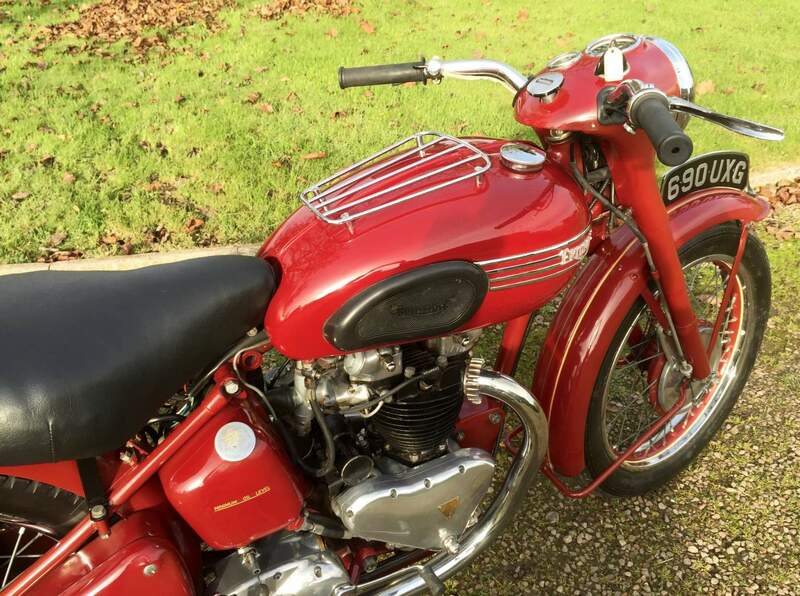 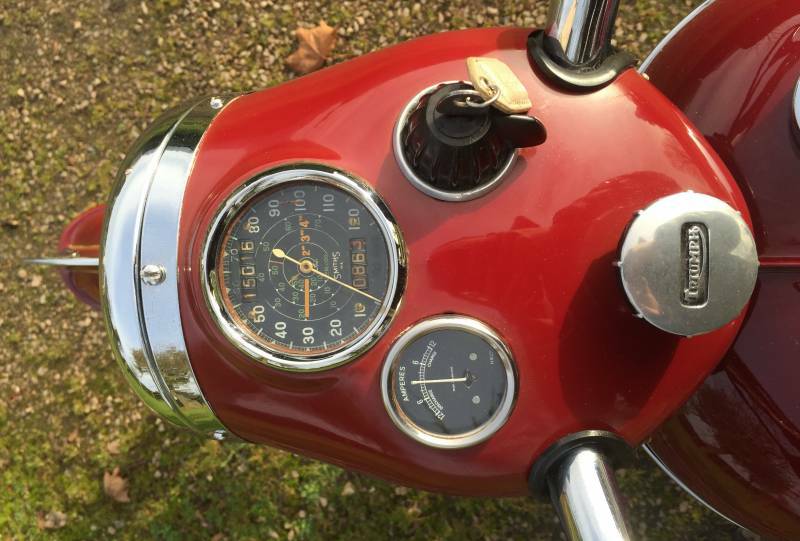 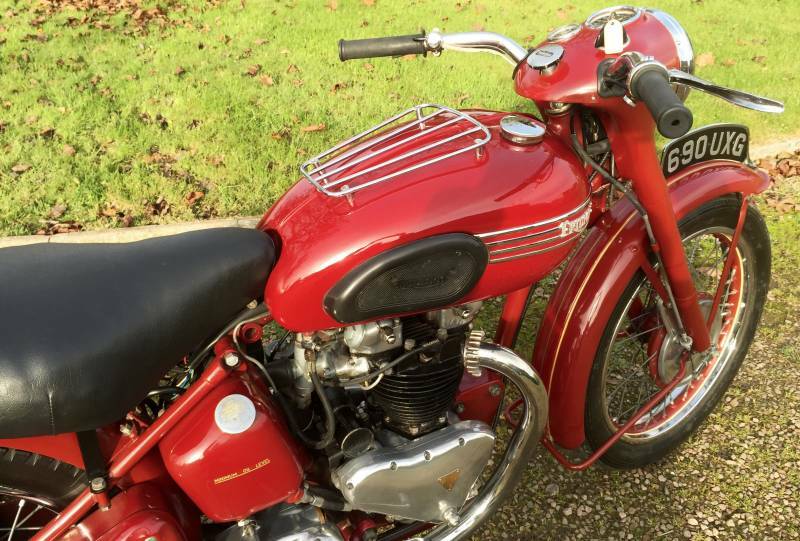 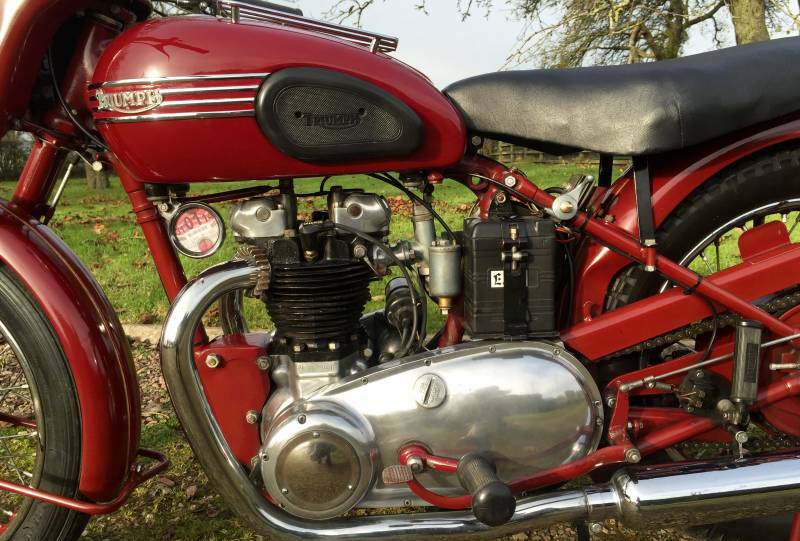 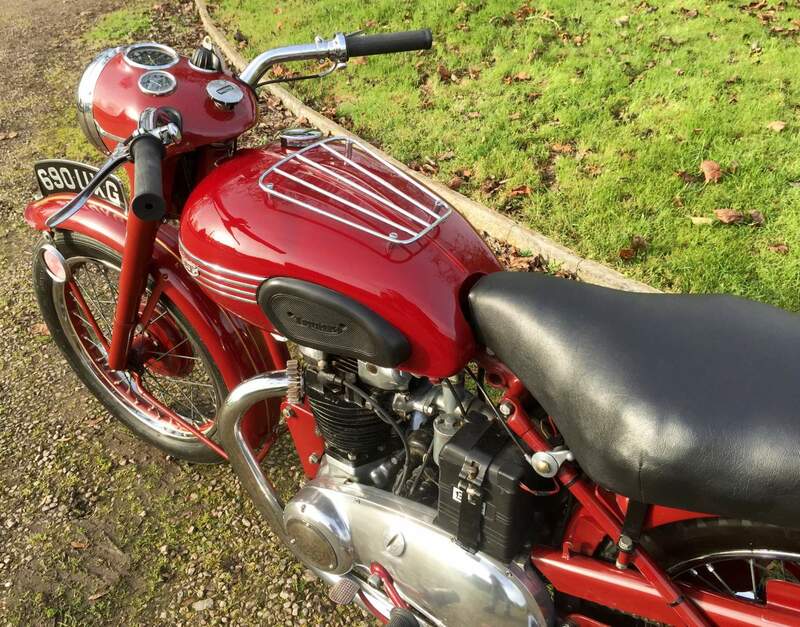 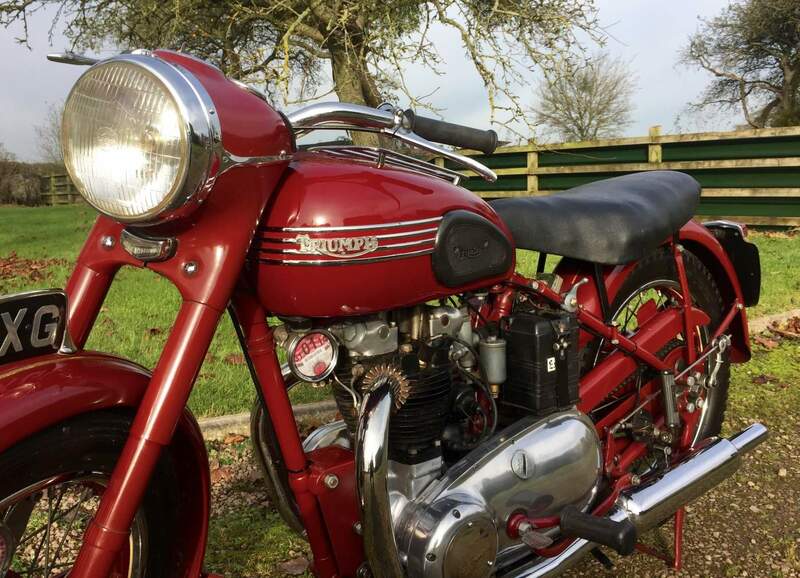 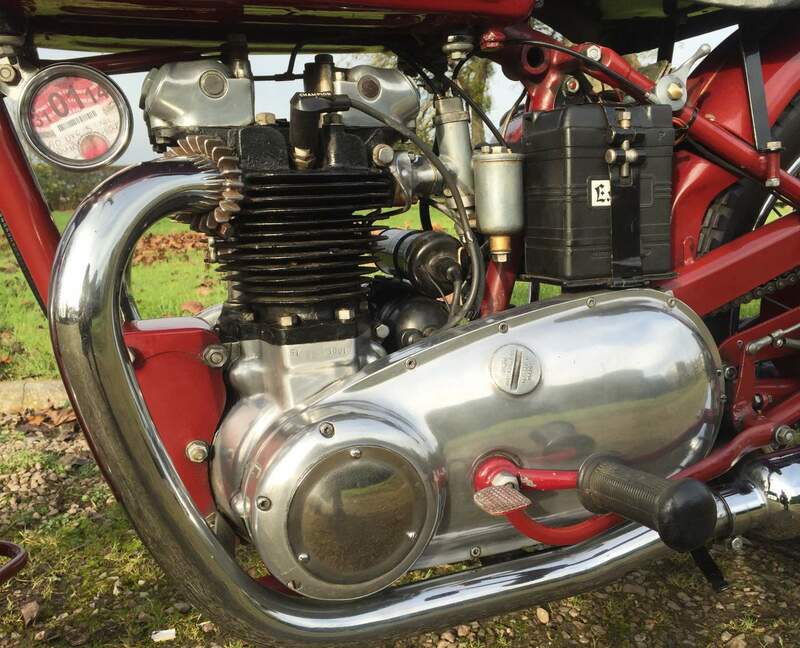 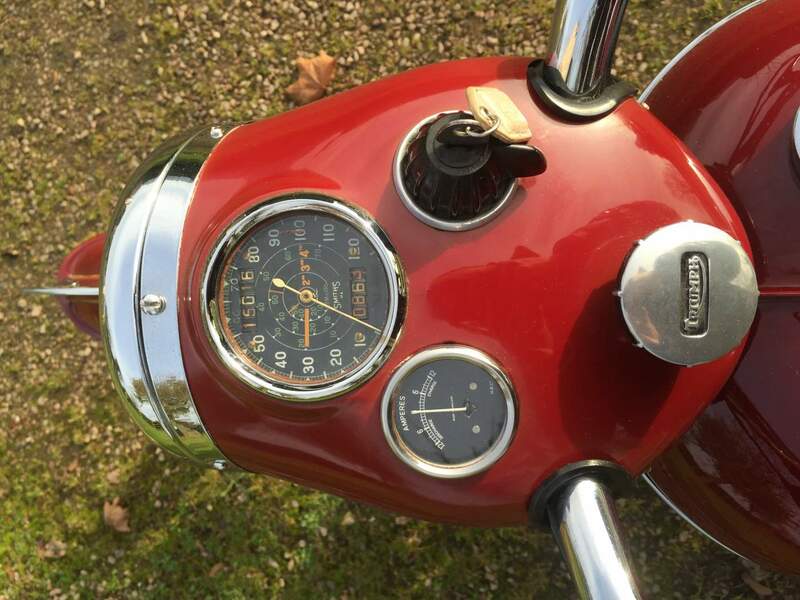 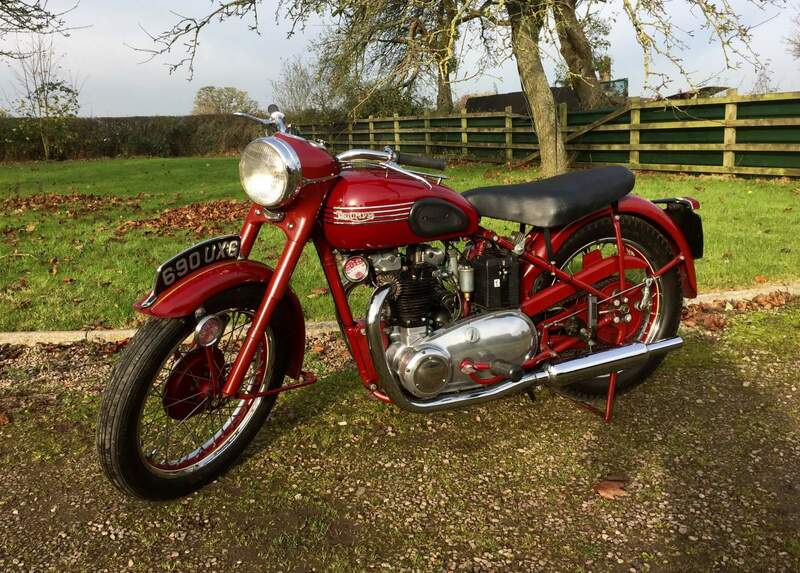 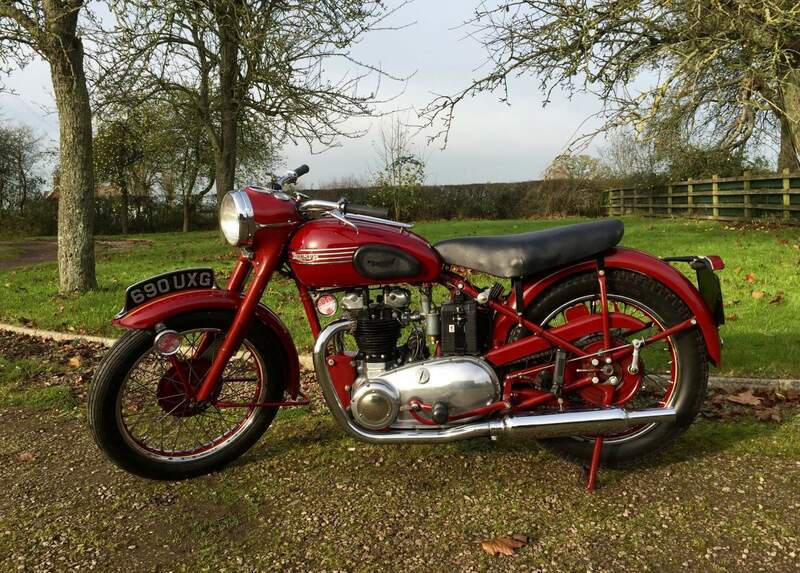 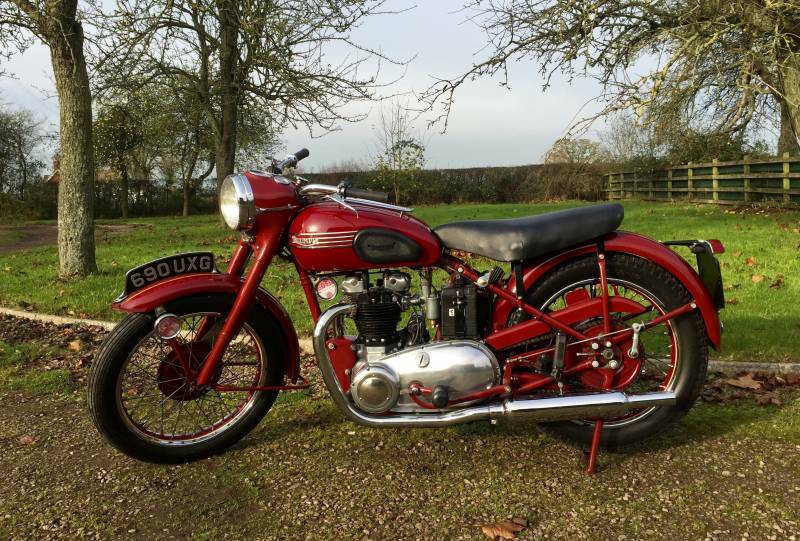 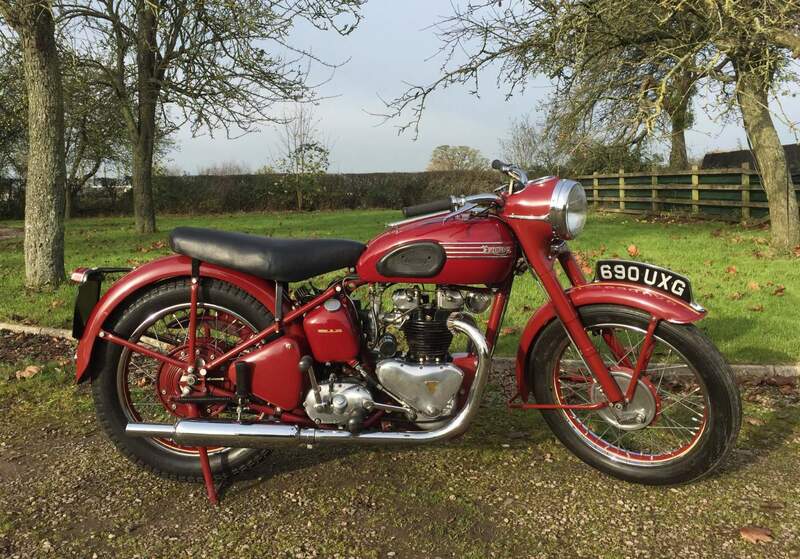 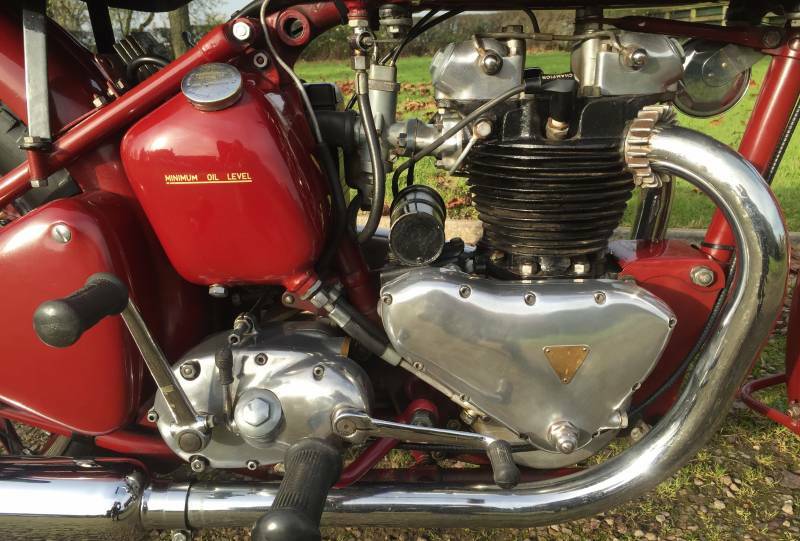 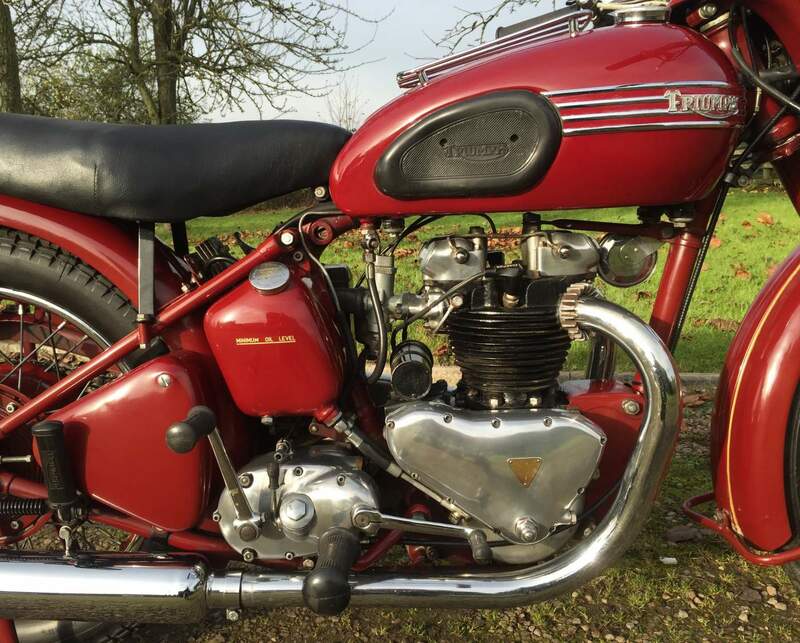 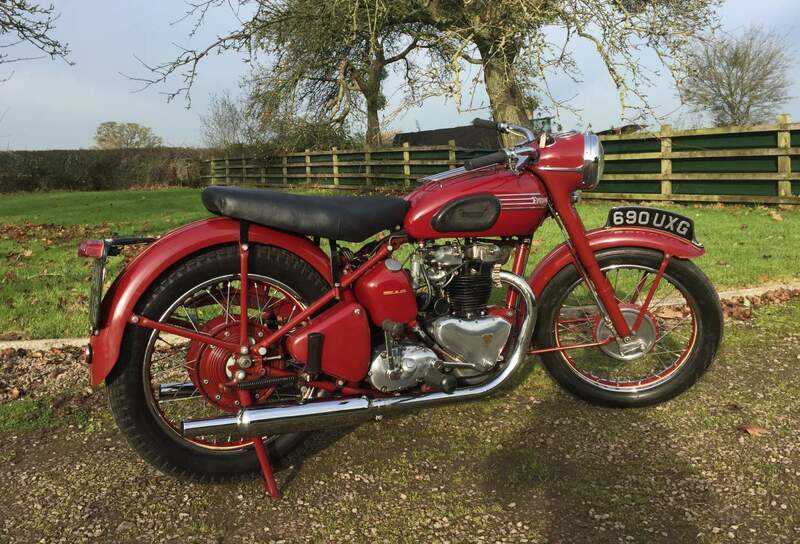 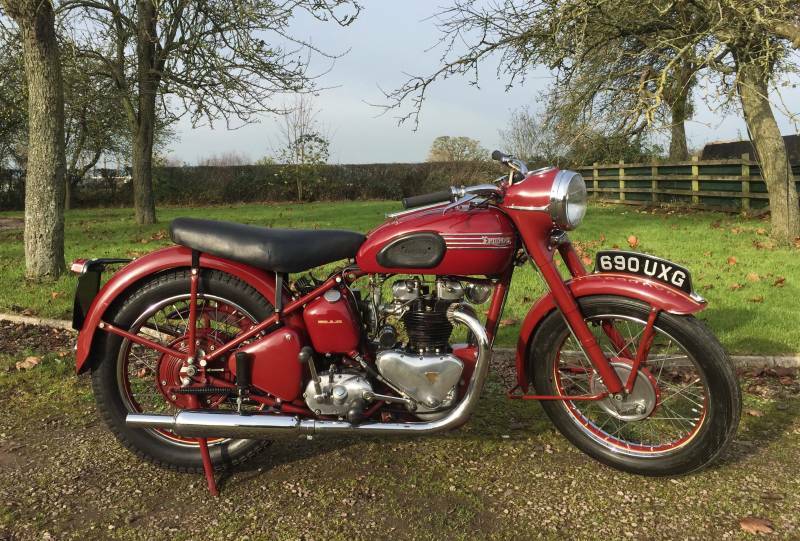 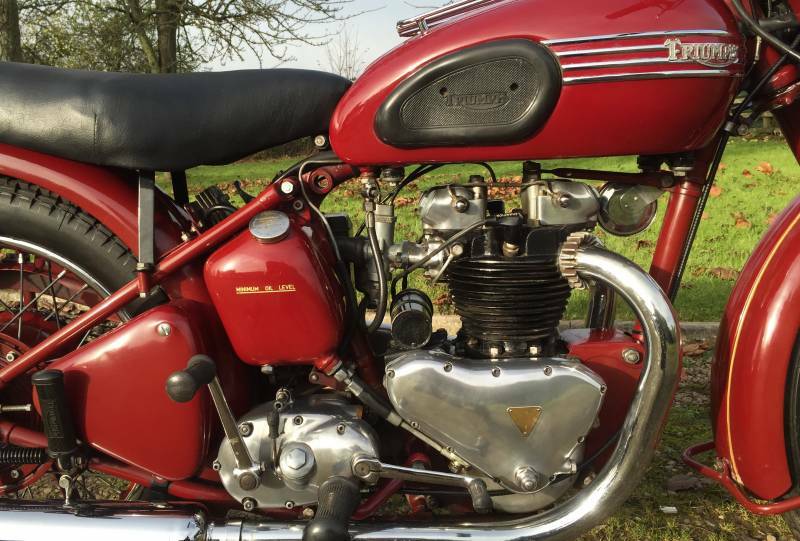 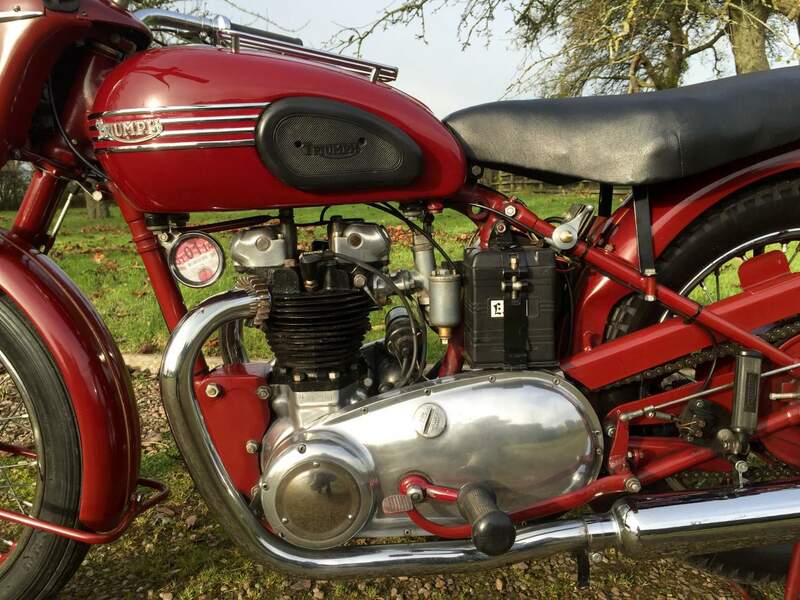 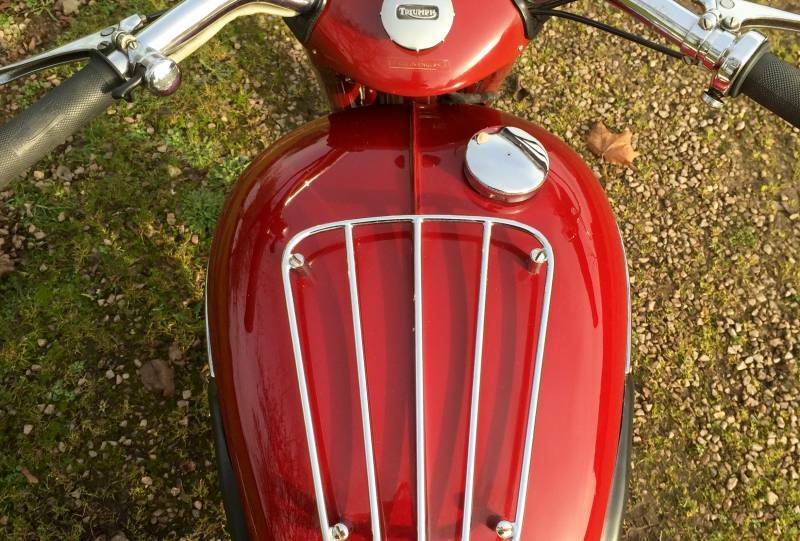 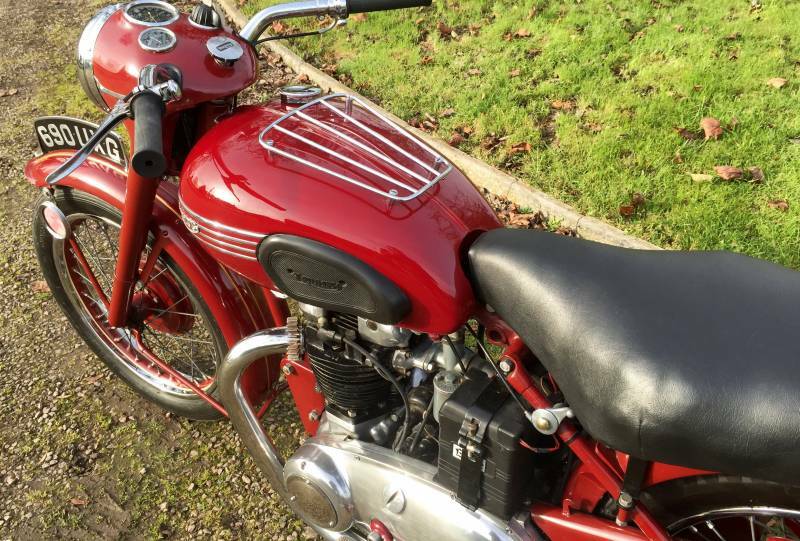 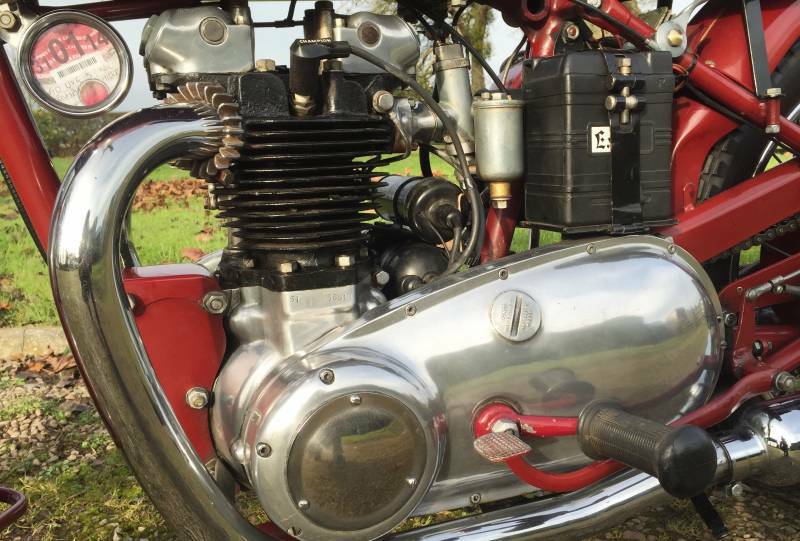 These early 1950's Speed Twins are now hard to find and easy to live with.Tax and Mot exempt. 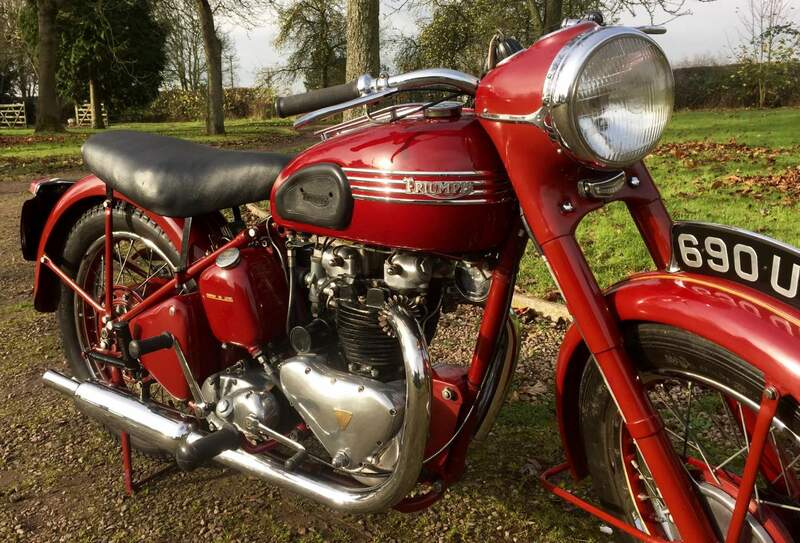 Also comes with its original buff log book.